diamond drill bit for glass - Purros Machinery Co.,Ltd. Drilling a hole in a pane of glass or a mirror is simple. 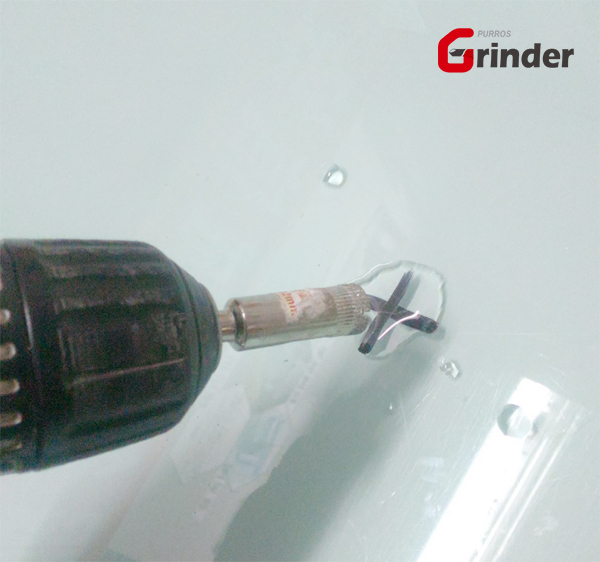 The key is to use a carbide bit made especially for glass, sea glass, wine bottles, glass block, tile, stone, granite and marble. You’ll find these bits at most home centers alongside other drill bits or ceramic tile tools.